Mr. DiFranco has over 21 years of experience in private equity, mergers & acquisitions, and financing for lower middle-market companies. Mr. DiFranco joined IGP in 2012 and is responsible for sourcing, evaluating, and executing new investments as well as monitoring existing portfolio companies. 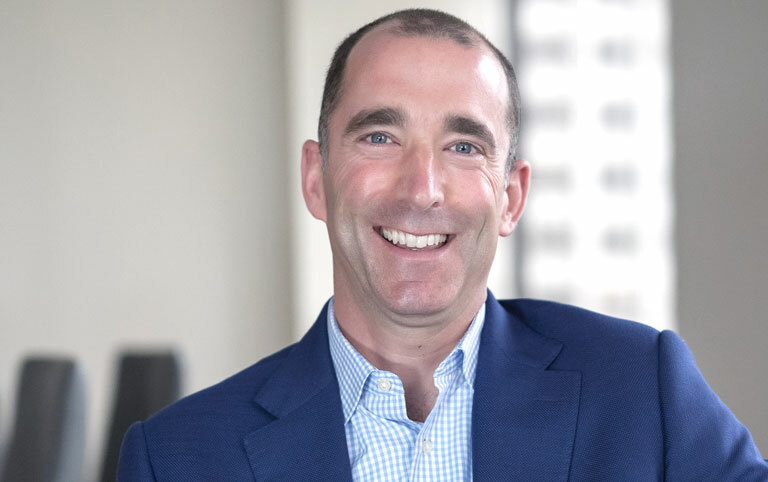 Mr. DiFranco joined IGP from the Seattle office of Blue Point Capital Partners, a Cleveland-based private equity firm focused on middle-market investments in the manufacturing and business services industries. Prior to joining Blue Point, Mr. DiFranco worked in investment banking within the Industrials Group at McDonald Investments, in the middle market lending group at Bank One, and as the COO of an air charter transportation start-up company. Mr. DiFranco received his Masters of Business Administration degree from the Vanderbilt University Owen Graduate School of Management and a Bachelor of Science degree in Finance from Boston College. Mr. DiFranco currently serves, or has served, as a director of Cambridge International, Inc., FMH Aerospace Corp., Royal Precision Holdings Corp., and Sanders Industries Holdings, Inc.